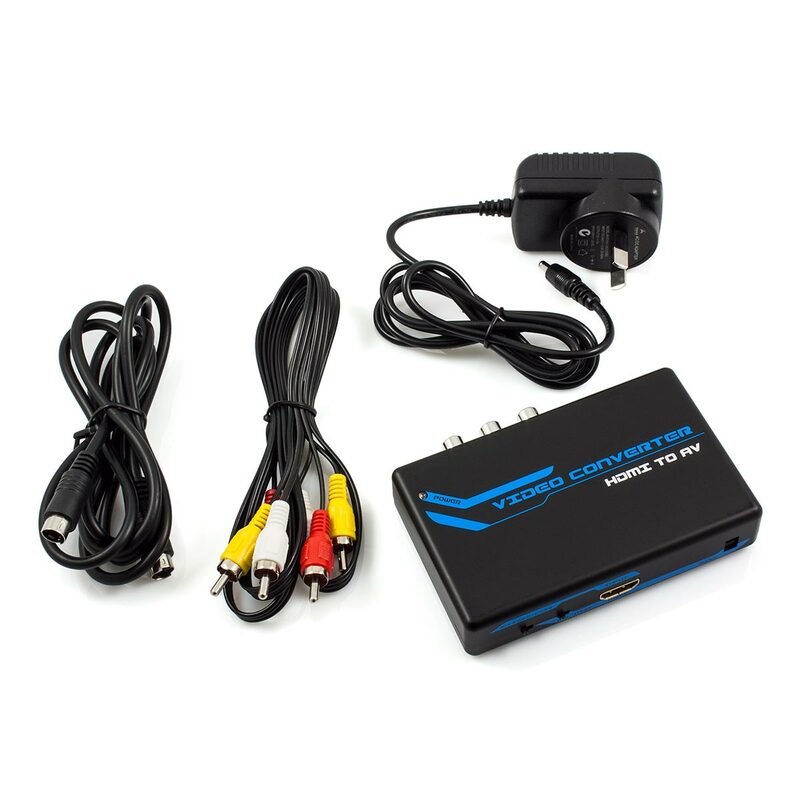 Connect a HDMI Enabled Source Instantly to a Display via Composite or S-Video! Perhaps you have an older display that you would like to connect some newer equipment to. 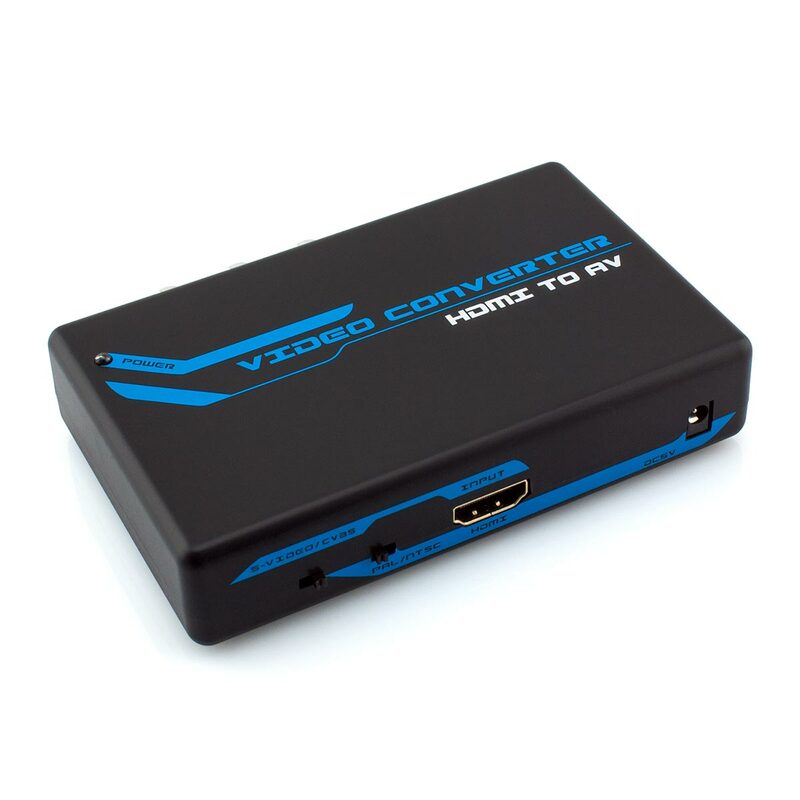 This converter provides the perfect solution by instantly converting the HDMI signal from a source device to your choice of composite video (yellow RCA) or S-Video. Left and right stereo connections (white and red RCA) are also available for analogue audio output. This converter could be required in a number of scenarios. 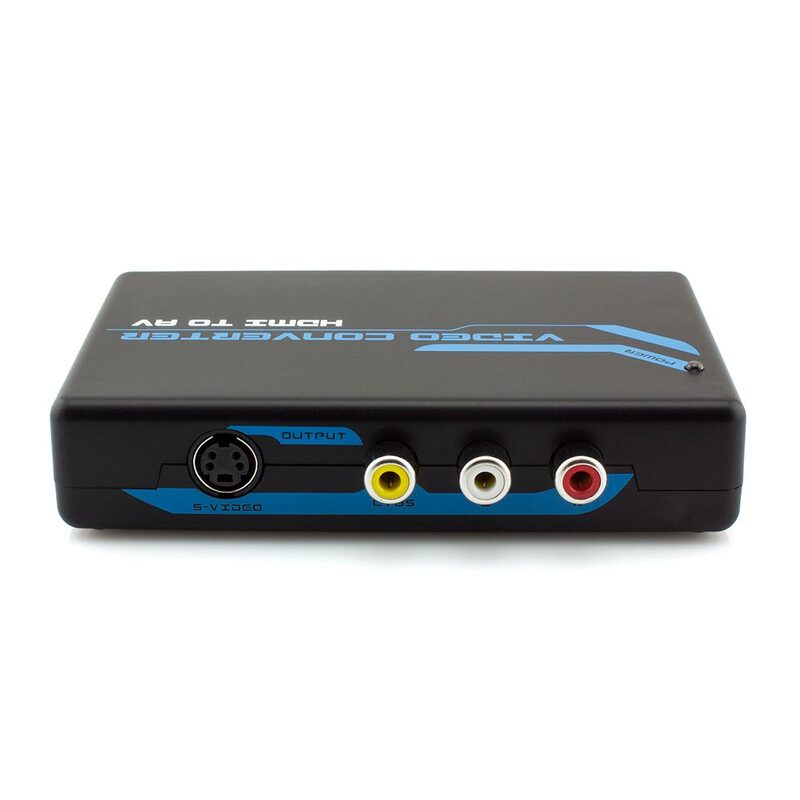 For example, connecting a Blu-ray player or gaming console to a CRT TV. Perhaps you need to connect a laptop with a HDMI output to a projector that only accepts composite or S-Video input. 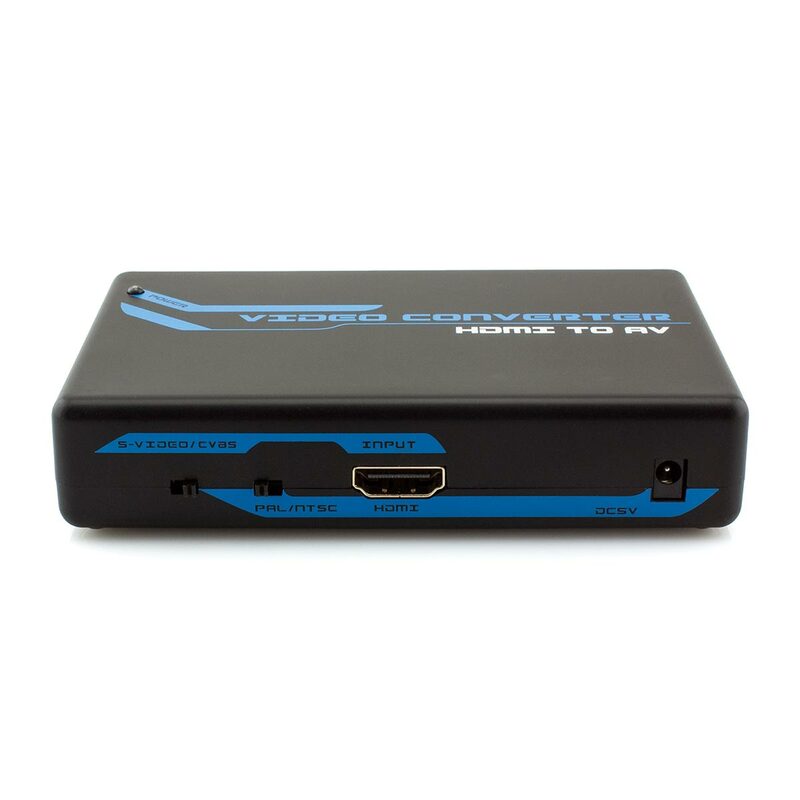 Whichever the case may be, this HDMI to Composite and S-Video Converter provides a seamless solution.